I saw this movie on TV when I was a little kid and it absolutely terrified me. I don’t think I had ever felt so frightened before that point in my life. I love the fact that it’s a sci-fi film, but also a straight up horror movie. 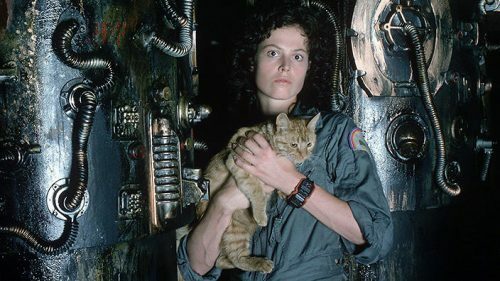 The second film, Aliens (1986), while not a horror film per se, is also thoroughly thrilling and enjoyable. The effects, the suspense, the acting – it all holds up even today in my opinion. 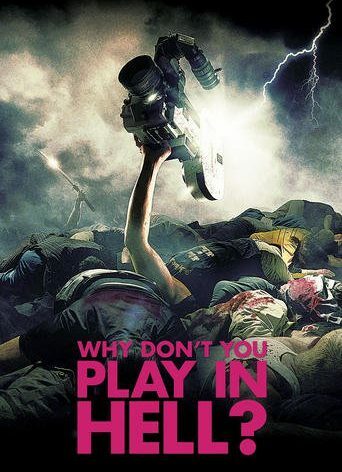 I love zombie and apocalypse films, and this is probably my favourite one. Everything about this film is well done, to the point that it feels like it could be real. 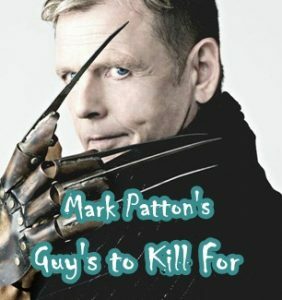 It’s gritty, sickening, and it inspires a palpable sense of dread throughout. I’ve never seen such a genuinely disturbing zombie movie. 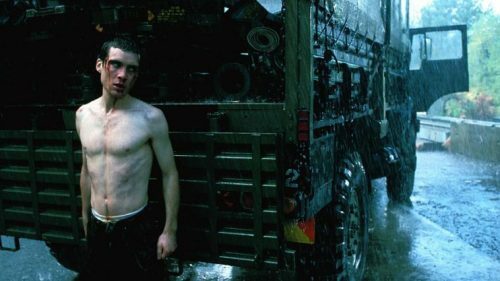 Once again, it has a sequel, 28 Weeks Later, that is also fantastic. From the opening scene I was transfixed. I suppose I am somewhat partial to films with eerie atmospheres, but the one created here just feels sinister. The performances of the characters are convincing, right down to the old world accents and dialogue. The tension builds and builds at an almost unbearable pace, slow and creeping. The soundtrack is jarringly evil. The ending is truly wicked, yet nonetheless satisfying. This is one disturbed my spirit a little. My first real experience with psychological horror. I wouldn’t call this film gory, but some of the imagery and dialogue are also hard for me to handle, even today. 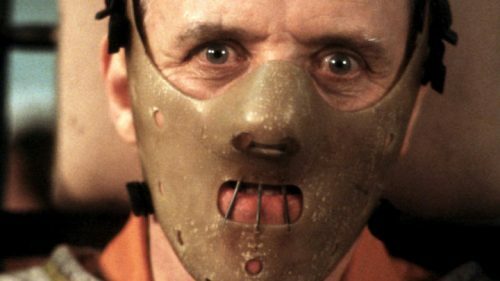 Anthony Hopkins was the perfect casting choice for Hannibal Lecter; he made me sick to my stomach in this role. Ted Levine as Buffalo Bill, however, left me terror-struck for a long time. I’m not sure I’ll ever forget him dancing around in his basement to ‘Goodbye Horses’. I must admit that I also had a difficult experience with certain parts of this movie. It’s graphic, bloody, violent, and unapologetic. This is a world that can’t exist in reality, at least I hope it never can. 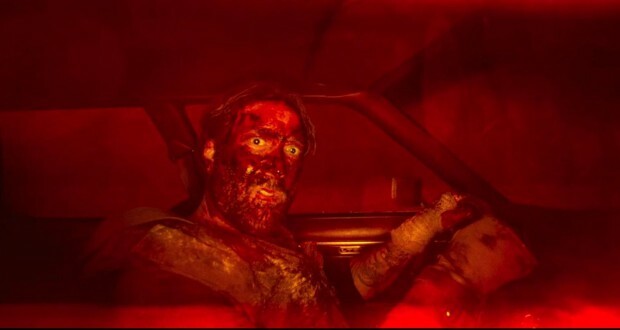 Despite its harshness, there’s no doubting the strength of its aesthetic and storyline – I’d say it’s one of Nicholas Cage’s best performances in a long time. Also, who doesn’t like witnessing a wronged soul acquire their just revenge? My childhood fears of the dark and confined spaces are still very much intact, which makes this film tough for me. Long before the horror ensued I was feeling uneasy watching the characters navigate deeper and deeper into the unknown. There’s just something about being lost in such a place, below ground and completely lacking sunlight. 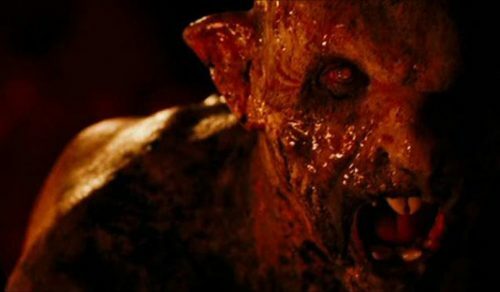 Of course, the cave-dwelling monsters look and sound horrific, and the actors give entirely convincing performances. Again, it just feels a lot more real than so many other horror films. You’ll never catch me spelunking after this. Granted, I know this one wasn’t everyone’s favourite. 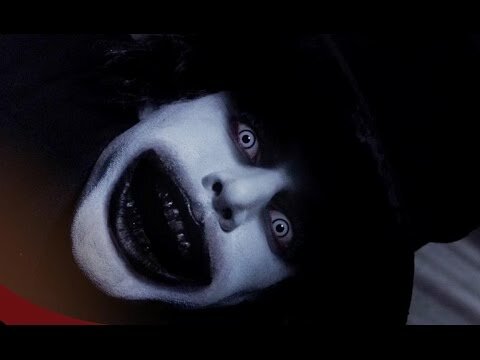 I love the Babadook because it can be the source of so much fear and panic while lacking a big budget or cast. 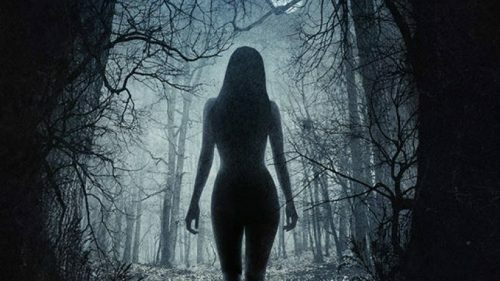 Here is a horror movie without gore, without endless jump scares, and without eye-rolling tropes, yet it is strengthened by this. It focuses on just two people, a frustrated, grieving Mother and her seemingly troubled young son. The Mother, played by Essie Davis, suffers a descent into madness so perfectly represented by the babadook creature it left me cold. I think this is one of the most twisted horror films made in quite a long time. I am not aware of any other film like ‘It Follows’, and I very much enjoyed it from beginning to end. Like The Babadook, I believe it deserves a lot of points for how powerful it is in its simplicity and originality. There are many tense and fearful moments.The antagonist is creative and effective as a horror villain. I still want to know where this shapeshifting STI monster came from (and what it’s after exactly).